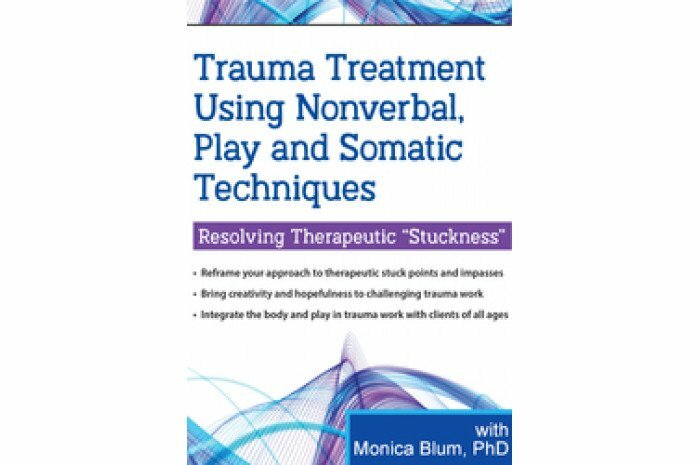 by MONICA C. BLUM, PH.D.
Has your work with traumatized clients ever left you feeling stuck or like you are looping in unproductive cycles? Have you found the harder you work to help your most vulnerable clients, the more defended they seem? If you've answered yes, welcome to the challenges faced by all trauma therapists. 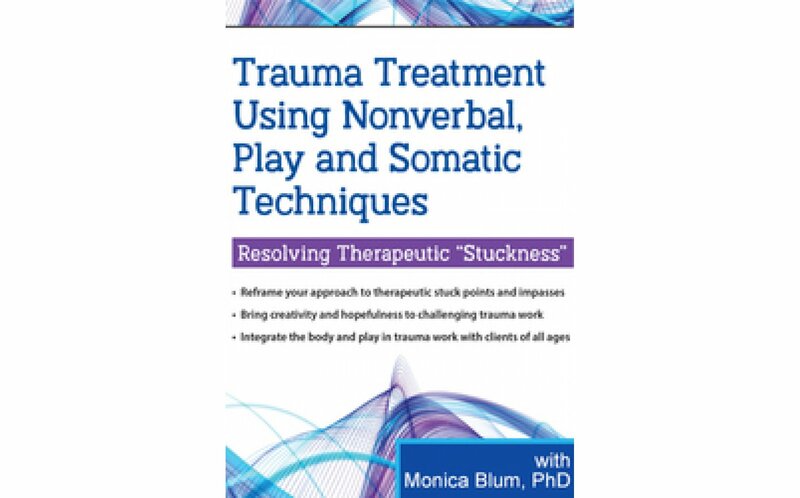 Dr. Blum has spent her career taking the nonverbal/play-based interventions she uses with traumatized children and has "grown them up" to successfully unfold impasses in her work with traumatized adults. In this heavily experiential workshop, Dr. Blum will teach you a variety of practical, easily accessible, and intuitive nonverbal, play, and somatic-based techniques that open new pathways to shift the blocks in trauma work. Dr. Blum interweaves practice with theory, examining how the neuroscience of trauma and attachment theory supports the importance of using the right brain-based approaches you will learn. The techniques you will practice are informed by evidence-based trauma treatments (e.g., Mindfulness, Sensorimotor Psychotherapy, Accelerated Experiential Dynamic Psychotherapy, and Play Therapy). Reframe therapeutic impasses and how to work with it in trauma treatment. Substantiate the need for right brain-based modalities for effective trauma treatment. Articulate primary process communication and practice its use with traumatized clients. Plan and practice three different somatic-based interventions relevant to trauma work. Apply child play therapy techniques to work with traumatized adults. Practice two mindfulness-based techniques for grounding and affect tolerance in trauma work. Incorporate conscious, intentional mirroring to enhance attunement and regulate affect in traumatized clients.